Early this morning, Mariah Carey gifted the universe with an iTunes exclusive first play of her upcoming 14th studio album, Me. 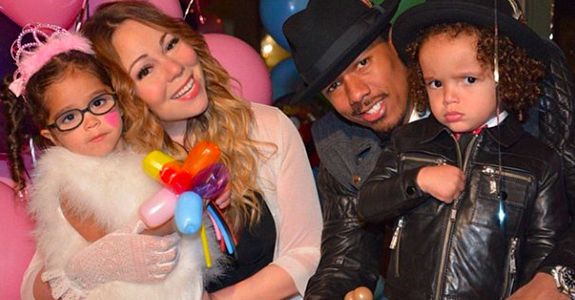 I Am Mariah … The Elusive Chanteuse. After an initial first listen, and another this afternoon, I was in complete euphoria. 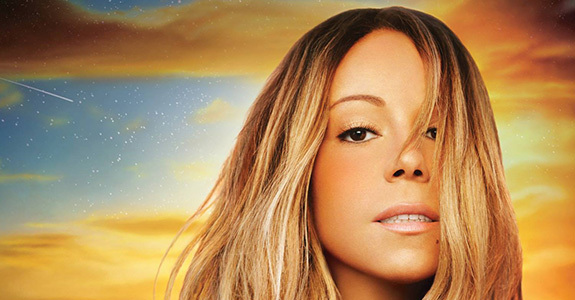 Mariah returns triumphantly, delivering a solid R&B influenced album, as well as an eclectic assortment of her best work, five years in the making. The strength of this album is truly electrifying; Carey unveils a labor of love, ditching musical trends of today for the classical ballads and melodies which molded her into the highest selling female musician of all-time (thanks to those eighteen number one hits) and Me. I Am Mariah … The Elusive Chanteuse proves this diva has never skipped a beat. Since the release of her last musical effort, 2009’s Memoirs of An Imperfect Angel, the chanteuse has experienced the extreme peaks and valleys of life; From delivering twins (aka den babies) with hubby Nick Cannon, a highly publicized stint on American Idol, and a major injury on set last summer (which subsequently delayed her album again), Carey has had her share of chaos, resulting in this incredible compilation, which without doubt, is her premier work in a decade. After having several nostalgic moments during the album streaming this morning (Hey, I entered the world to “Vision of Love” OK?) I came to the conclusion that this is the true Mariah; behind the body-hugging ensembles and custom Christian Louboutins, stands a musical talent unparalleled. Me. I Am Mariah … The Elusive Chanteuse drops May 27th, listen to the album stream on iTunes.